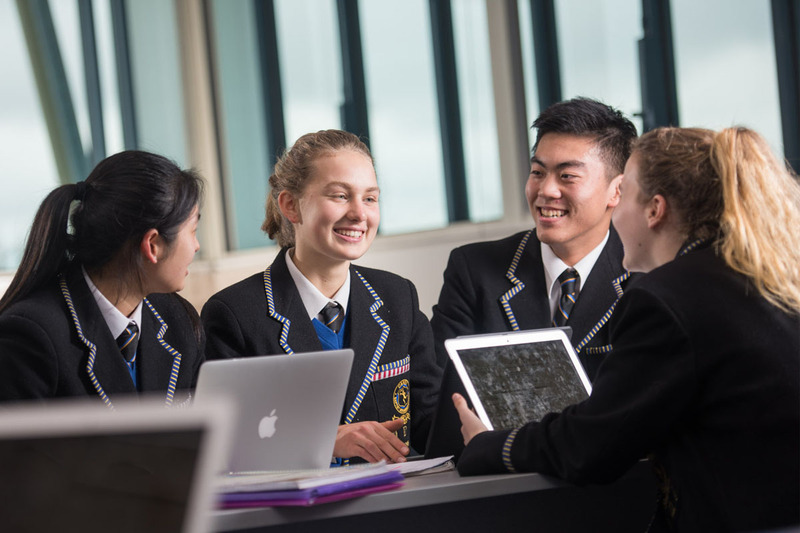 Carey Baptist Grammar School is pleased to offer a number of Academic and General Excellence Scholarships. Academic Scholarships are offered for entry into Year 7 and Year 10. General Excellence Scholarships are offered for entry into Year 7 and Year 10. Please call 03 9816 1222 to speak directly to a member of our Admissions Team for further information about Scholarships.